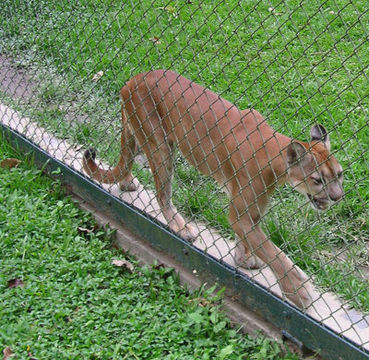 Save Animals From Neglect: Shut Down Puerto Rico's Failing Zoo ! ! ! Demand the shutdown of Puerto Rico's Dr. Juan A. Rivero Zoo and the relocation of all animals into sanctuaries.